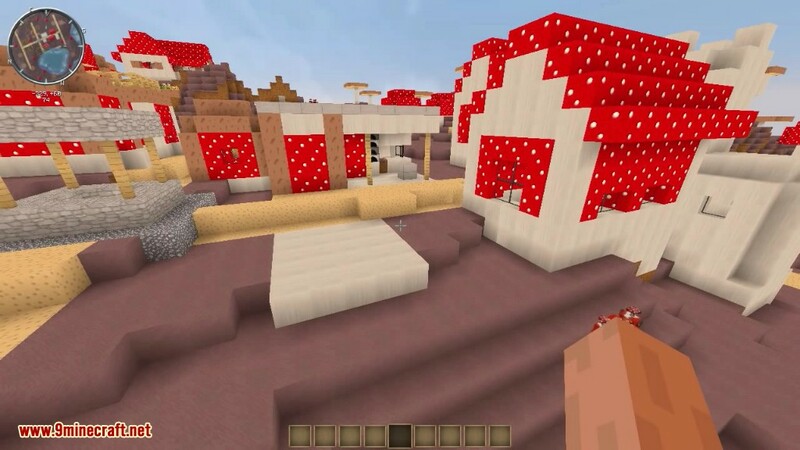 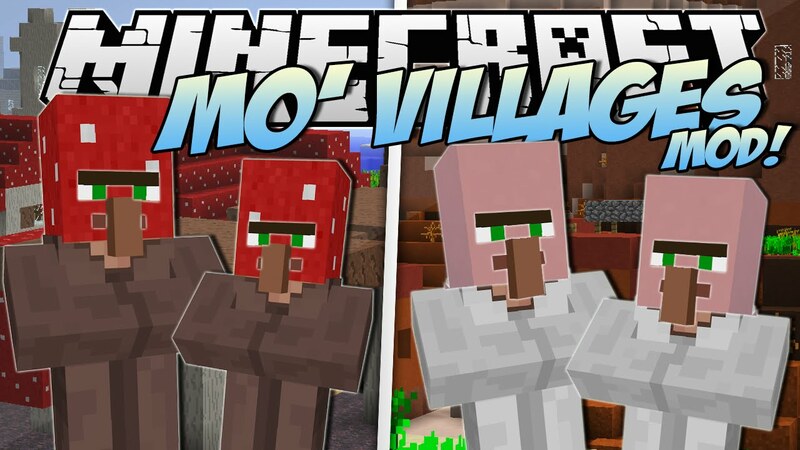 Mo’ Villages Mod 1.12.2/1.10.2 makes villages more common and adds them to all biomes. 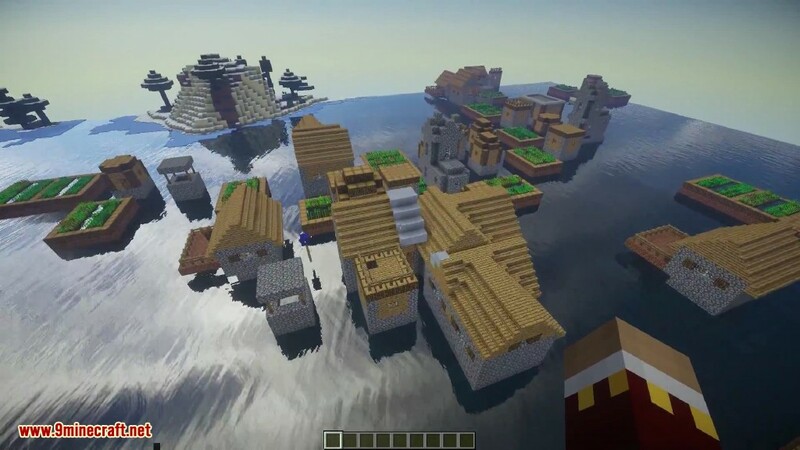 Each village has themed blocks that come from that biome. 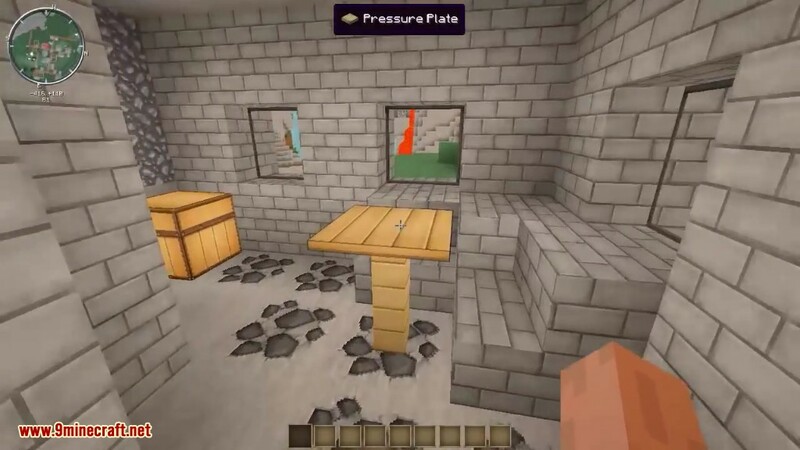 There is also a configuration file to change how rare villages are. 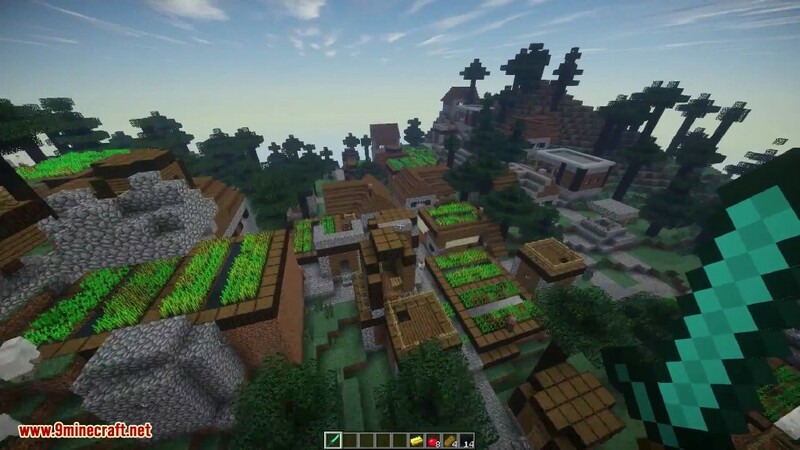 By default, villages will spawn about 2-3x more than normal, but this can be adjusted to normal, extreme, or insane generation rates. 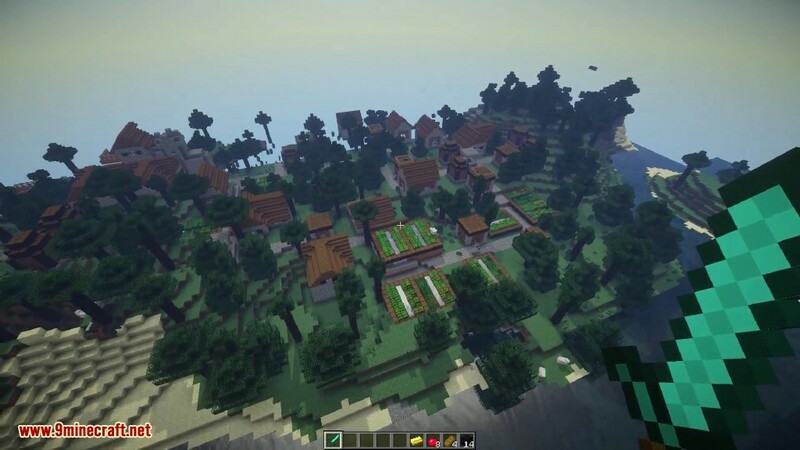 Note that the new villages will only generate in new chunks, so you must either make a new world or explore further out.